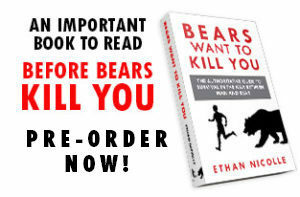 I recently wrote a bear news article about a bearsplosion (which would be a great band name by the way). 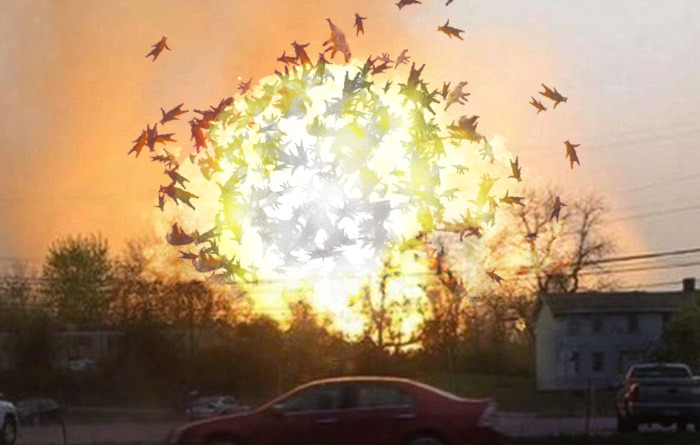 To make the image, I created these photoshop brushes that will give you instant scattered, flailing bears. I’m giving them away so that more bearsplosions can happen all over the internet. Sorry, right click and save as and it works. If you still have trouble send me an email and I’ll send it to you. I’ll send you an email. Thanks so much! Weird! I’ll add an alt download to DropBox to the blog if anyone else has trouble.